Tickets are now on sale for the 9th Annual Milford Flight Night on Thursday, March 7, 2019, from 5:30 – 10:30 p.m. at the Oasis Golf & Conference Center in Loveland. 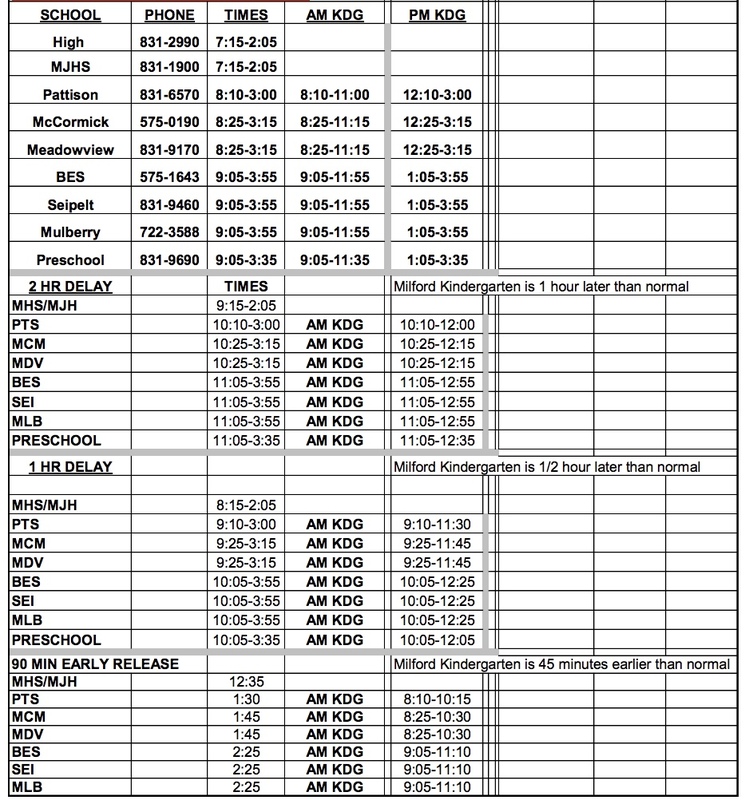 The Milford Athletic Boosters organizes this annual fundraiser and all proceeds from Flight Night benefit Milford High School's student-athletes. Last year, the event raised a record $45,000! 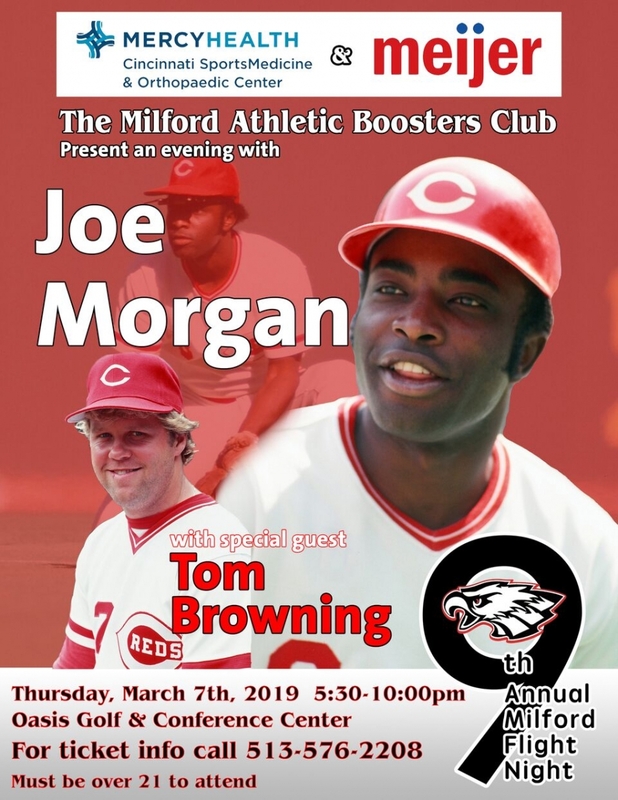 FEATURED GUESTS SPEAKERS: Cincinnati Reds' Hall of Famers, Joe Morgan and "Mr. Perfect" Tom Browning. Local sports columnist Paul Daugherty will be the emcee for the night. If you or someone you know, would like to purchase tickets to the 9th Annual Milford “Flight Night,” please visit the Milford Athletic Boosters website at www.milfordathletics.org or call the Milford Athletic Office at 576-2208.